Beware certain vendors on Bourbon St., New Orleans. 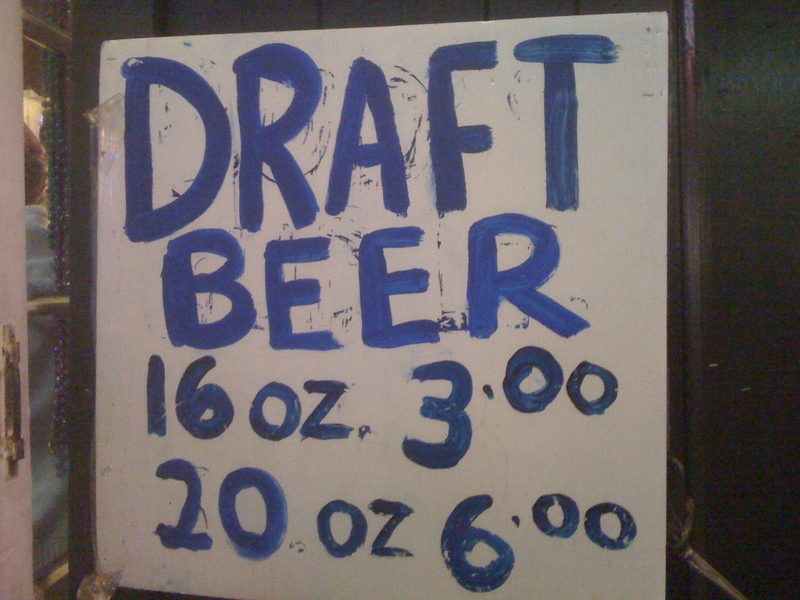 Beer for sixteen cents a pint? Crystal Ale draft, a top-fermented beer made with passion fruit and the local, litchi-like rambutan? Restaurants serving German and Vietnamese fare side by side? Yes, please! Follow thirsty Russ Juskalian on his fantastic journey through the streets of Ho Chi Minh City in this great article in this weekend’s Times. What better way to use old skis? 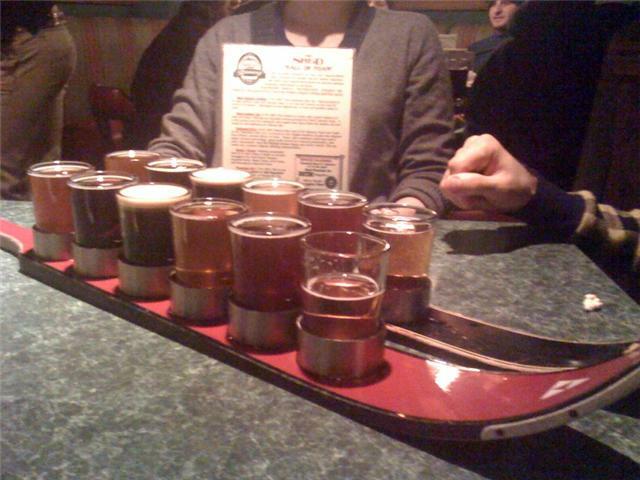 The beer flight at The Shed Restaurant in Stowe, VT.
Join us to toast again with suds on January 21 from 6:30-9:30 pm while we explore beer from the British Isles as well as some domestic styles inspired by them. Hobgoblin, Skull Splitter and stout – oh, my! If you’re in NYC this weekend and free from office parties and the glorious mess of holiday shopping, you should drink beer. My friends over at Tasting Table put together an article on easily accessible (but not as obvious as the 2 in Brooklyn) breweries to visit. I visited Blue Point over the summer and they had an incredibly gracious tasting program. I enjoyed a Captain Lawrence Pale Ale with my meal last night at Back Forty – crisp, refreshing and plenty of pine notes to get you in the holiday spirit. Happy December! As opposed to sharing a poem, part of the nativity story or chocolate, I thought I’d count down to Christmas with tasty beverages. I was surprised to learn that advent calendars were used by the German Lutherans as early as the beginning of the 19th century. It’s not surprising that they’ve been altered by merchandisers to cash in on Christmas sales. I had a delicious beer over the weekend that we can use to kick things off. The Hop Warrior Imperial IPA clocks in at 8.7% alcohol with an IBU of 120.2, but was incredibly well-balanced, with the right amount of hoppy bite. It was citrus-y, with notes of orange and grapefruit and had a nice malty overtone. The beer is made at Roosterfish Brewery in Watkins Glen, NY. 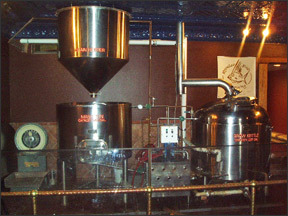 What started as a restaurant called Wildflower in 1990, expanded into a brewpub in 2004. Starting in 2006, they began distribution to some parts of New York State. They’re not in the city yet, but there are expansion rumors that include a bottling line. My favorite part was being able to see the brewing equipment right in the middle of the dining room. You gotta love a hotel that has a beer drinking contest as one of its activities. Nestled among feeding the iguana, water aerobics and parents’ night off, it was the one item on the activity board that really caught my eye. It wasn’t a simple chugging contest. The local beer of Aruba, Balashi, was poured into 8 oz. cups and we were given straws (stirrers, really) and instructed to set our cups on the table, to put our hands behind our backs and to slurp from our straws as quickly as possible. Sadly, I’m out of practice when it comes to drinking games and I tied for second, losing to the guy who everybody would’ve put their money on had this contest drawn any bettors. The prize was a 6-pack of Balashi and the winner graciously shared his bounty with his fellow contestants. There are a few interesting tidbits worth mentioning about Balashi. It’s only available in Aruba, Holland, Curaçao and Bonaire and it’s made from desalinated water in a factory that can bottle 15,000 bottles per hour. This same factory also manufactures and bottles Malta, Coke, Diet Coke, Sprite and Tropical cherry, pineapple, grape and orange sodas. 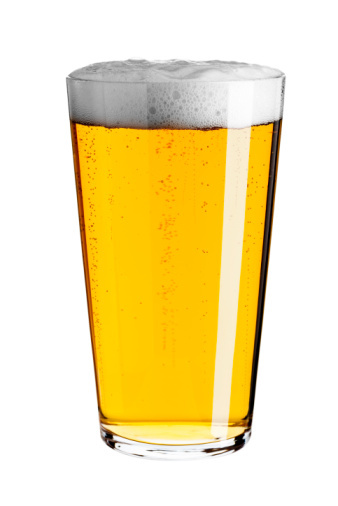 Also with limited availability, Amstel Bright is crisp, clean, refreshing and citrus-y – a zippier, tastier Corona. Salu!